ISLAMABAD: An accountability court (AC) on Tuesday granted a nine-day physical remand of two more accused allegedly involved in fake accounts’ reference. 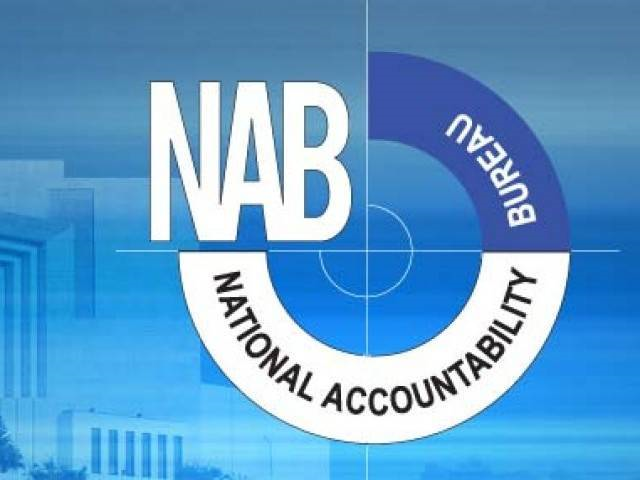 The court directed the National Accountability Bureau (NAB) to produce the two accused including Abdul Jabbar and Muhammad Bashir along with main accused in the case related to Secretary Land Utilization Department (LUD) of the Sindh Board of Revenue, Aftab Memon, on next date of hearing. Previously, the court had granted 13-day physical remand of Memon. NAB had produced the two accused Abdul Jabbar and Muhammad Bashir before AC Judge Muhammad Bashir and sought their physical remand. The NAB officials informed the court the two accused were allotted land with connivance of officials of LUD Sindh and paid the amount through the fake accounts. Both the persons were the partners of Pink Residency which got the land allotment. They further informed the court that NAB had arrested the accused persons after they failed to join investigation in compliance of summons. However, accused Abdul Jabbar took the stance that he had appeared before the joint investigation team (JIT) but was kidnapped as he arrived back. He couldn’t even see his family for the last five months, he added. The court directed NAB to let the accused meet his family members and produce all of them on March 21, after end of physical remand. Meanwhile, NAB has also submitted a list of 35 prosecution witnesses in the accountability court in the Nandipur Power Project reference. The witnesses also include former water and power ministers Syed Naveed Qamar, Khawaja Muhammad Asif, senior officials and three NAB investigation officers. The court earlier had indicted former prime minister Raja Pervaiz Ashraf, ex-law minister Babar Awan and five other accused in reference pertaining to delay in execution of the project. The trial court had summoned NAB prosecutor and a section officer of Ministry of Water and Power Muhammad Naeem on March 19 for testimony.